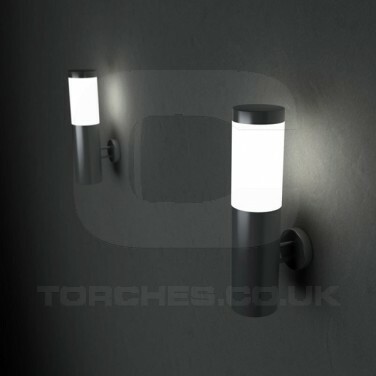 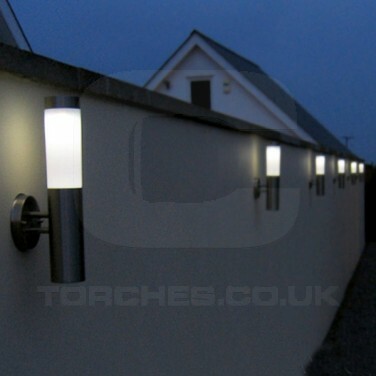 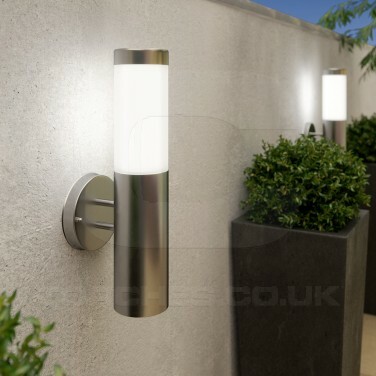 A stylish wall light made from stainless steel, the Canterbury solar light can be easily mounted onto the side of your home or garage without the need for mains installation or wiring to provide subtle lighting. 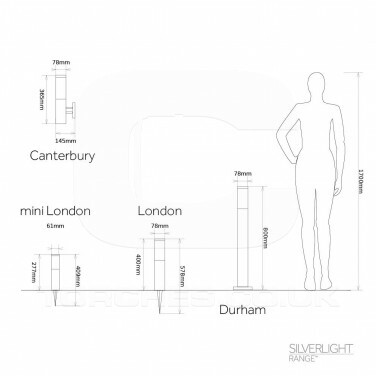 With a solar panel on the top for maximum exposure to sunlight, the Canterbury will sense darkness to automatically switch on at night. 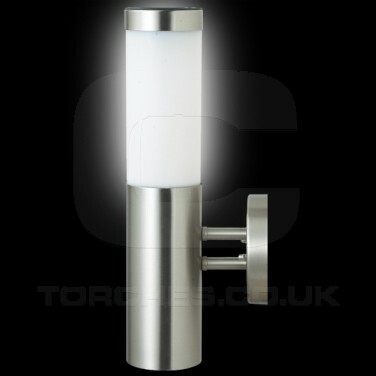 IP44 rated for outdoor use, this splash proof lamp will withstand most weather conditions, but may need to be covered during driving rain and snow.